Agri Boss Pty Ltd announced today the release of 30HP and 35HP tractors fitted with an USA EPA 2005/ Tier 2 compliant diesel engine. The TY395E1 and TY395E2 three cylinder 2.233 litre engines produce their maximum power at 2300 rpm and 2200 rpm respectively. Maximum torque is produced at a corresponding 1725rpm and 1650 rpm. 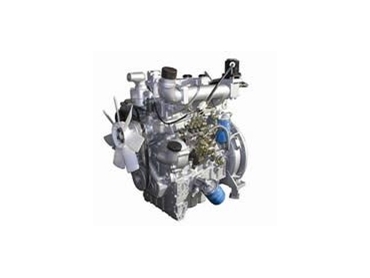 The engines are fitted with electronic EGR and have improved fuel consumption and emissions. The engines are the first in a series of EPA compliant engines that will be available in Agri Boss tractors progressively.